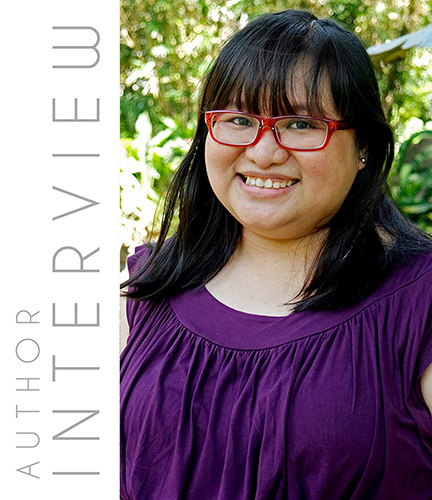 We interview Ms. Chris Mariano, the author of the romance book Cover (Story) Girl, an excerpt of which is up on our #RomanceClass podcast. Chris’ work has appeared in The Philippines Free Press, TAYO Literary Magazine, Ideomancer, Plural Online Journal, and the Philippine Speculative Fiction Anthology Vol. 7. Her short story “A Kind of Flotsam” won 1st Place in the 3rd Philippine Graphic/Fiction Awards. She was a fellow for Poetry in English at the 34th UP National Writers Workshop in Baguio. Cover (Story) Girl, her first contemporary romance novella, was released recently as part of Visprint’s #romanceclass line. She also co-authored two romance short stories, “All I Want for Christmas” and “Hot Like This”, with Chrissie Peria and Miles Tan. The #RomanceClass Podcast is produced by Mina V. Esguerra and Tania Arpa. If you're an author or publisher interested in audio versions of your books, contact us for inquiries. © 2018 #RomanceClass. All rights reserved.